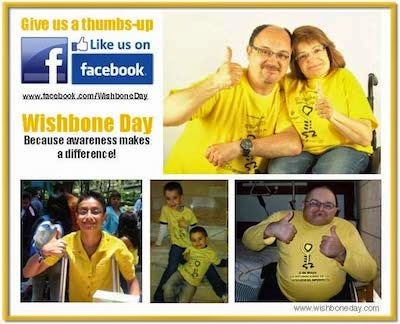 Wishbone Day: A Wishbone Pandemic! I am Kim 26 type 1 and my son is Keagen 3 type 1!! !